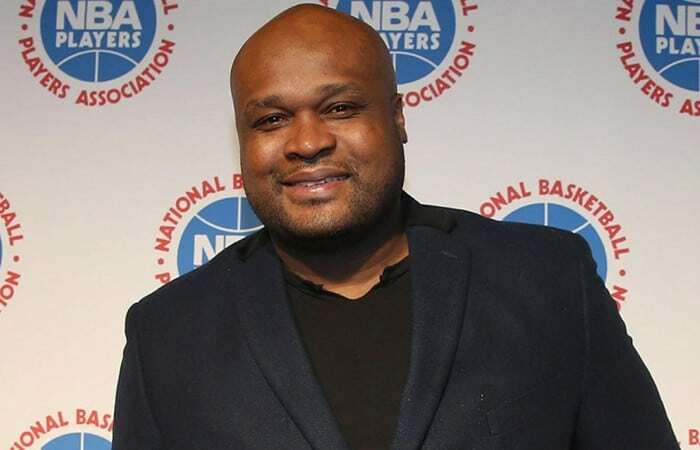 The former NBA All-Star’s failure shouldn’t have come as a surprise, as he was living paycheck to paycheck while hoping for an NBA comeback. From his luxury sports car to failed business deals, and the number of people he supported at one time. His story is just sad. Allen Iverson earned more than $250 million mostly from his ties with the Philadelphia 76ers, and some endorsement deals. 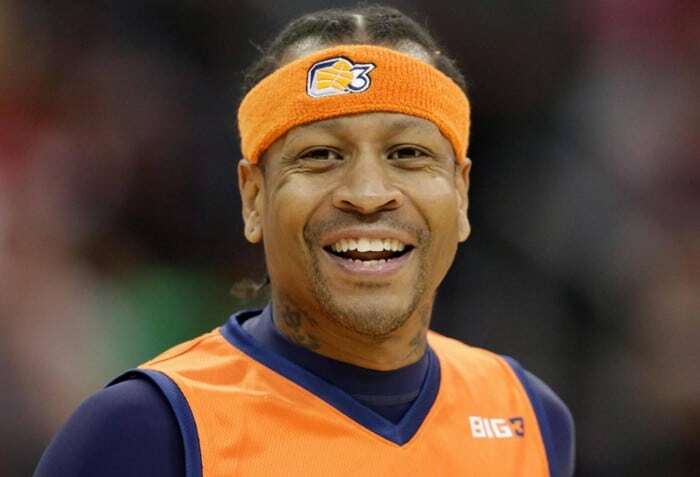 He has recently retired from the NBA, but some foresight may be Iverson’s savior. It is reported that he has $32 million in savings which he can’t touch until he’s 55. 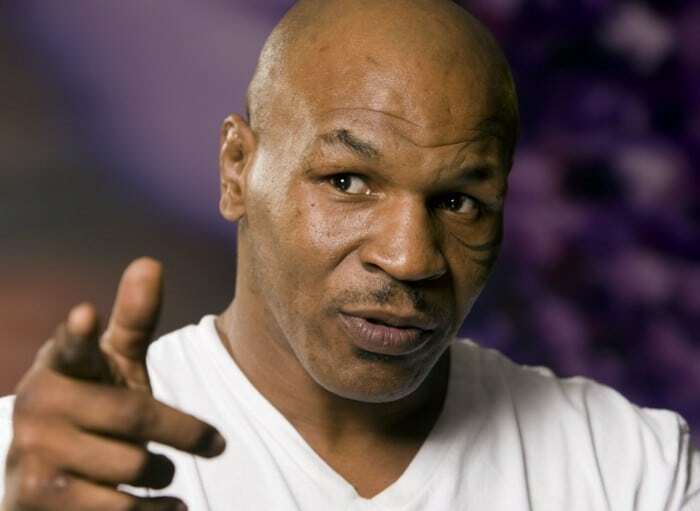 The “Iron Mike” has tragically filed for bankruptcy over a decade ago. From his costly divorce to his fondness for exotic animals; it should come as no surprise that Tyson’s $300 million earnings flew away. But it is reported that he seems to be doing much better these days. 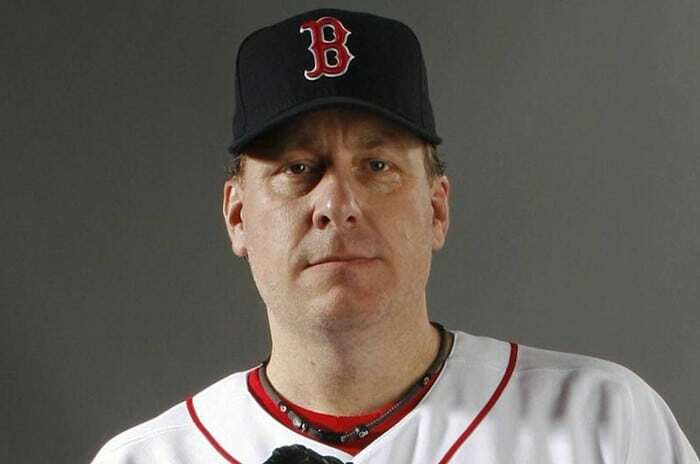 Former MLB pitching great Curt Schilling lost $50 million of his earnings investing in his gaming company named ‘38 Studios’. What’s even worse is that Schilling was sued by an economic development agency owned by Rhode Island- which approved of a $75 million loan when the company moved to Island. 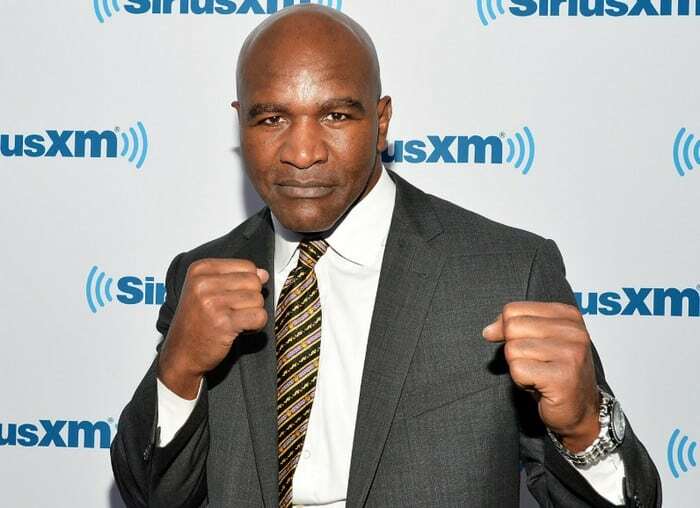 Even though Evander Holyfield’s recorded earnings have reached over $230 million during his career, the former heavyweight champion is utterly broke. He purchased a luxurious mansion with 109 rooms, which was repossessed and auctioned years ago. Reports say that Holyfield still has an outstanding debt of over $327 thousand.